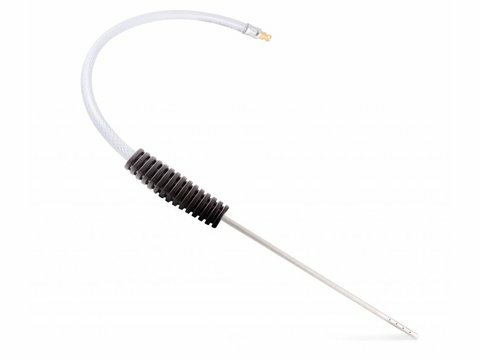 The JLM DPF Probe is offered as an accessory to the JLM DPF Cleaning Toolkit (hyperlink) next to the standard connical nozzle with transparent hose. The metal probe has to be inserted in the hole of the front pressure sensor of the diesel particulate filter. Move the probe around while spraying the fluid so the spay will cover the full surface of the filter substrate. 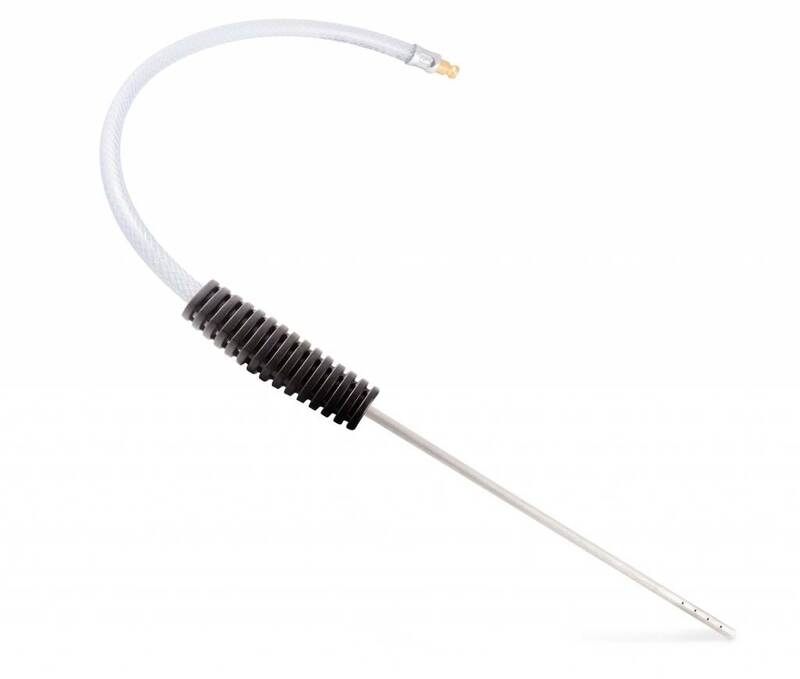 The probe must be rotated and moved back and forth during cleaning and flushing operation in order to cover as much of the filter surface with both the JLM DPF Cleaning- and Flush Fluid.